2. Count the number of Odourless Medifresh that are shown in the picture below and comment your answer. 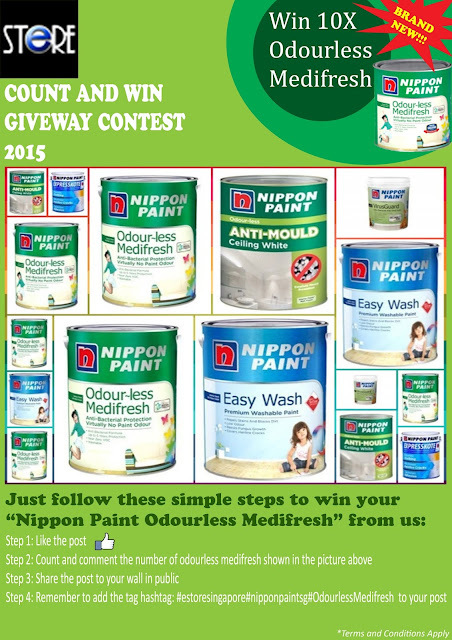 Contest lasts only from 22nd July to 29th July 2015. Winners will be announced on 30th July 2015, 2pm.